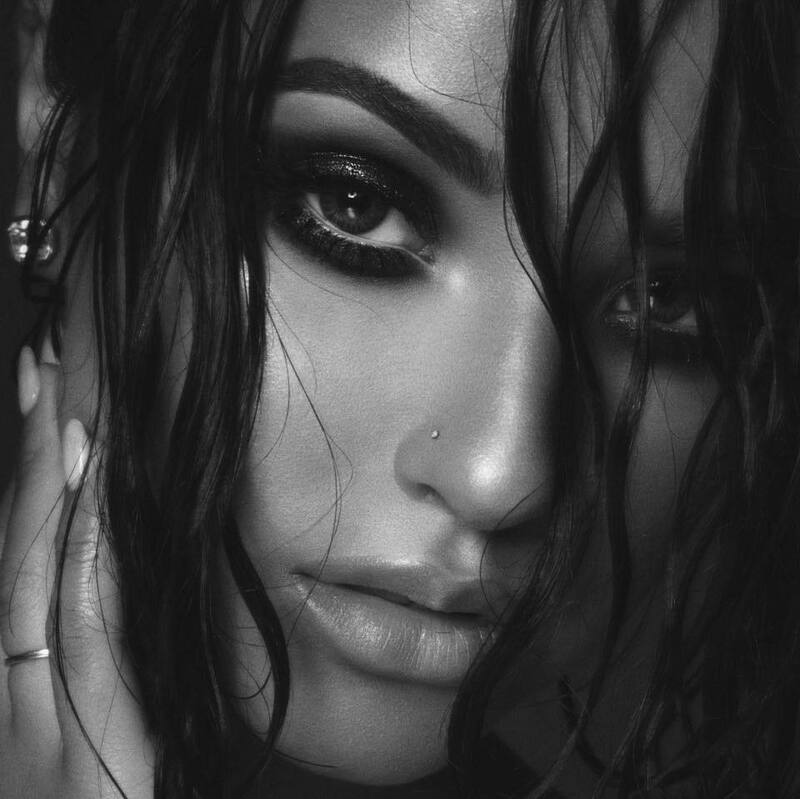 Becky G has announced the details for her new single. The American singer, songwriter, rapper, and actress – real name Rebecca Gomez – christened “Todo Cambio” as the next promotional cut from her upcoming debut album under Kemosabe Records and RCA Records. Watch the music video for “Sola” below.